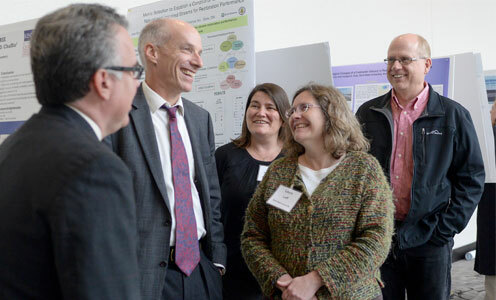 Our mission is to provide the resources, facilities and services needed by Kent State faculty and students to conduct groundbreaking, globally relevant research and scholarship. We identify funding opportunities, mentor and train researchers and guide investigators in fulfilling grant requirements. We encourage collaboration and student participation in research and we partner with industry. on new technologies and commercialization.